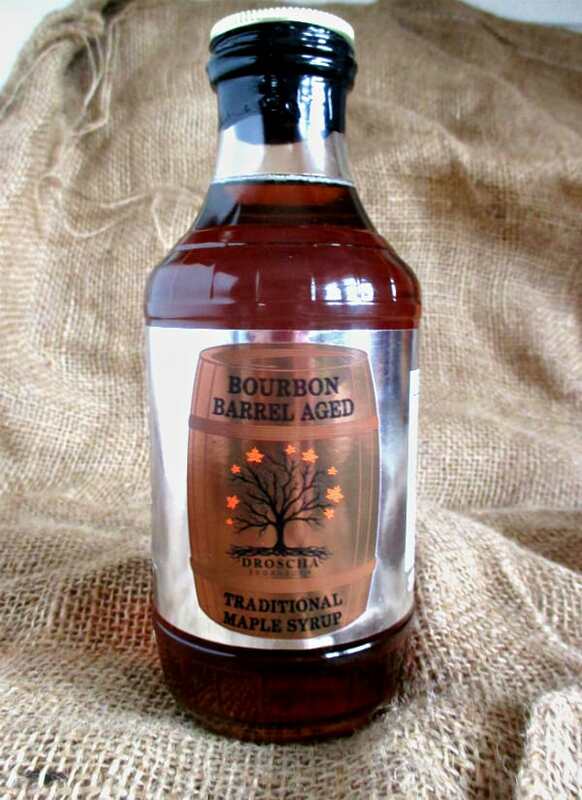 What is Bourbon Barrel Aged Maple Syrup? If there is one thing I didn’t have enough of as a kid it as maple syrup. I honestly can’t ever recall having the real stuff until I was an adult. I certainly never had it at a restaurant.My favorite thing to order on vacation for breakfast was always french toast, so I had a lot of syrup during those trip, but never the legit stuff. Now as an adult I have come to learn that real maple syrup is a magical elixir that is one of the most tasty things ever created on this planet. I love it all, especially the really dark, grade B stuff – now normally referred to as Grade A Dark Amber. I didn’t think it could get any better. Than I made a discovery. Many maple syrup producers are aging the syrup in bourbon barrels! This was first bottle of Bourbon Barrel Aged syrup I ever tried. I got it at Whole Foods using a gift card I had won. 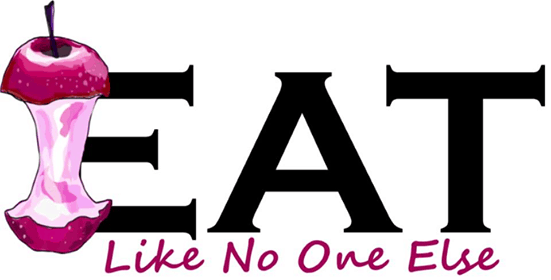 I first saw this concept at Trader Joe’s. Tried it, wasn’t all that impressive honestly. And now it’s everywhere. 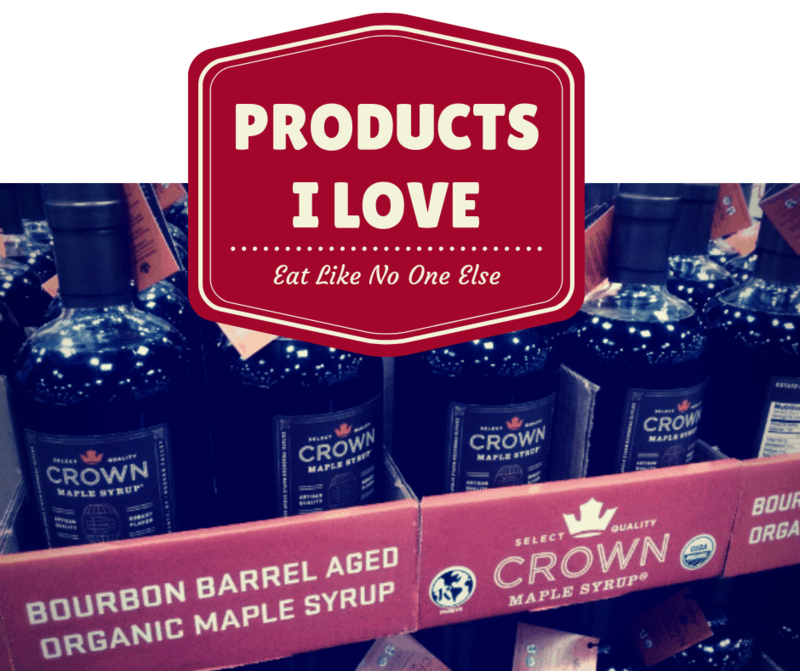 Most of the grocery stores I shop in carry a Bourbon Barrel Aged maple syrup. How Does Bourbon Barrel Aged Maple Syrup Taste Different? This process of aging the syrup in bourbon barrel really enhances the flavor of the maple syrup. 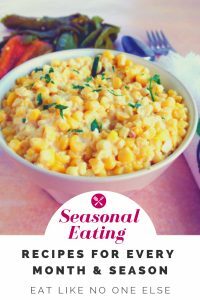 It has a richer, more complex, smoky, butterscotch-like flavor. It is all done without adding any additional ingredients to it, just put the syrup in the barrel. 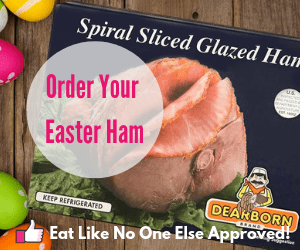 The first one I ever tried was made by Droscha Farms out of Mason, Michigan. I found their syrup at Whole Foods Market. It was the perfect thing to use a gift card I had on. Besides the Bourbon Barrel Aged Maple Syrup they also sell a Vanilla Cinnamon Infused Maple Syrup and a Tahitian Vanilla Maple Syrup. You can purchase their product directly from their website. I found a wonderful video online that goes more into the process of how this syrup is made. The video was made by Bissell Maple Farm. Their family has been doing maple syrup in Ohio since the 1800s. It’s more than jut putting maple syrup in a barrel. You need the right barrel. Bissell uses white oak barrels that were used as bourbon barrels. Then they chose a specific maple syrup that has the right strength to create that balance of flavor you get from barrels. You don’t want the maple syrup to have too strong or too weak of a maple flavor. For example, the maple syrup I got from Droscha Farms is a medium syrup. Enough maple flavor to play well with the flavor picked up while in the barrels. I recommend picking up a bottle if you find it one of your local grocery store. Or you can order a bottle online and not even have to leave your home. 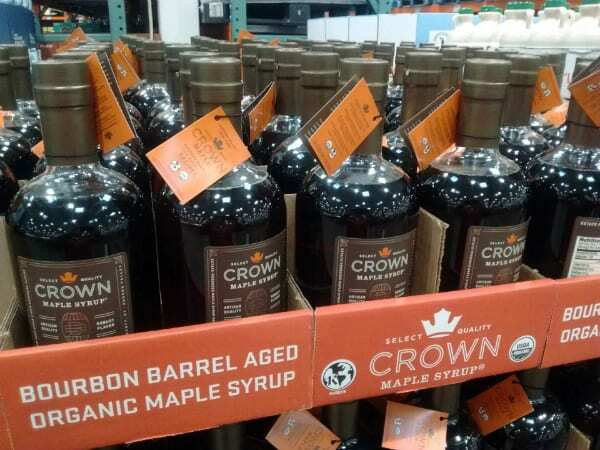 Costco carries this Crown Bourbon Barrel Aged Maple Syrup in the fall before Christmas. Here are the answers to two questions that might be rattling around in your head. No, you don’t show your ID to buy it. Yes it’s going to be more expensive than your normal maple syrup, I would let the kid just go crazy with it at the breakfast table. The higher cost is to be expected as it takes time for the syrup to age. What they say is true – time is money! In this case, spending more of your money will bring a better product to your table.